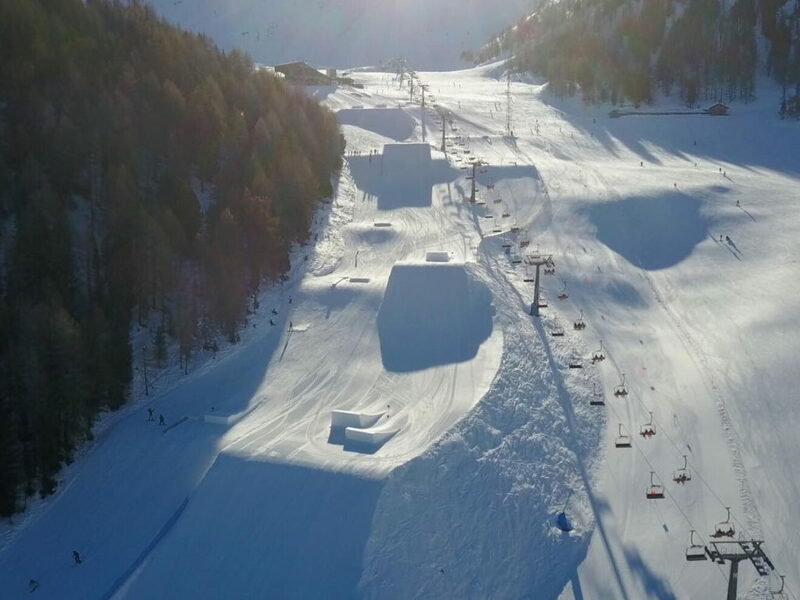 You are here: Home / ARTICLES / 2019 Pila Rookie Fest by Rock and Ride: ready to go! 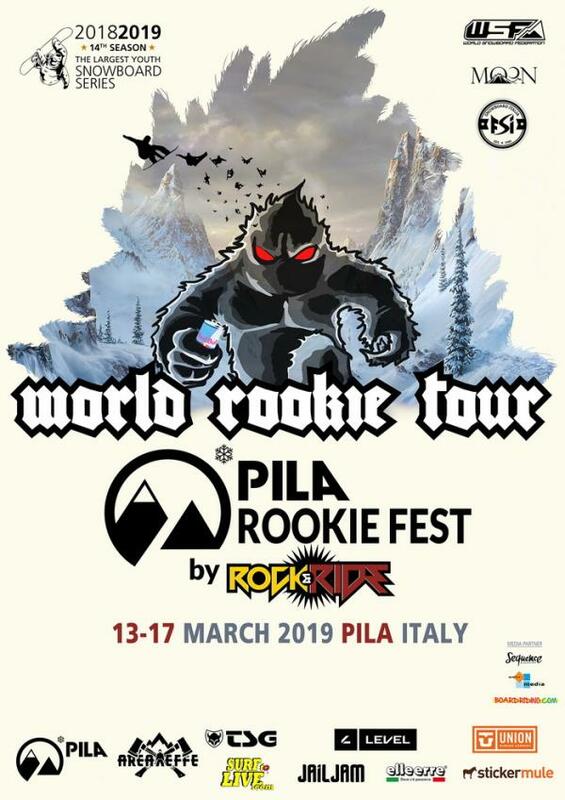 ABOUT THE WORLD ROOKIE TOURThe World Rookie Tour is organized by the Black Yeti ssrl in collaboration with World Snowboard Federation and its National Snowboard and Ski Associations. It consists of a selection of high quality International events, the so called “Rookie Fests”, reserved for riders under 18’s only, in Europe, North and South America, Oceania and Asia. The World Rookie Tour consists not only of competitions: it also features loads of other activities to help rookies to grow in the field of professional snowboarding, such as photo & video shootings, avalanche and rescue clinics, meetings with photographers and international team managers, parties and English talks. Since year zero it awards tickets to world class events such as X Games Norway, The Audi Nines, The Arctic Challenge, The Air & Style, The World Snowboarding Championships, invitations to professional snowboard photo & video shootings, and freeride trip in Chile. Every year the tour crowns the World Rookie Champion at the end of season, at the World Rookie Finals, a unique event where the best youngsters from almost 30 countries compete and have fun. More information at www.worldrookietour.com.